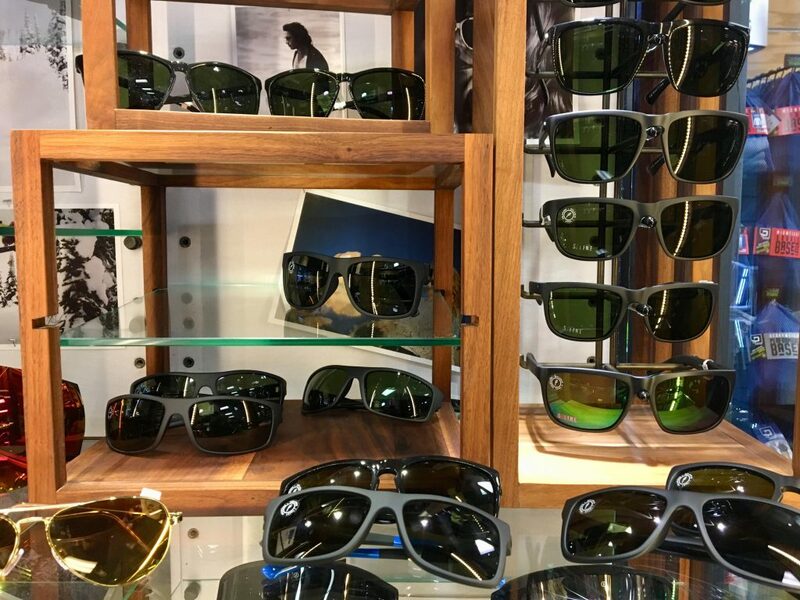 The Triad’s best selection of sunglasses for your active lifestyle. At Ski & Tennis Station and Ski and Sports Station, we will special order any style that you are looking for. 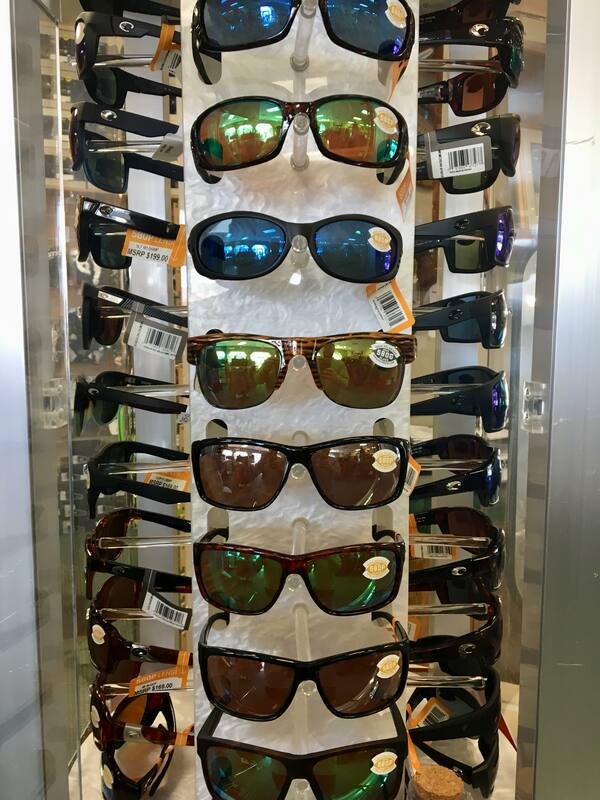 We have the Triads best and hottest selection of eyewear from Electric, Smith, and Costa del Mar. 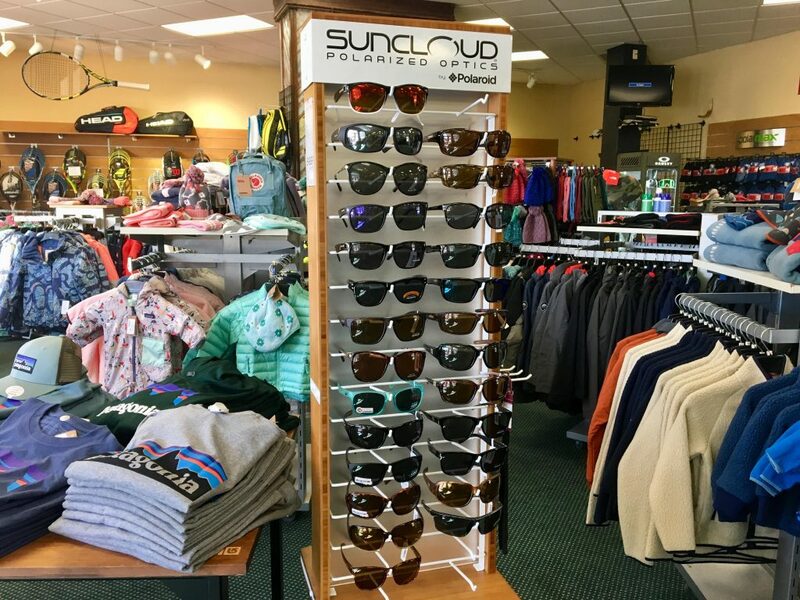 We can help you pick out the perfect style for you from the hundreds of pair that we have in stock or just ask and we can get you exactly what you are looking for. We have new styles arriving weekly! We have most models in polarized glasses. Also, we specialize in styles which are very difficult to find. Let us help you find your favorite pair today!